Calling for all green tea fans! 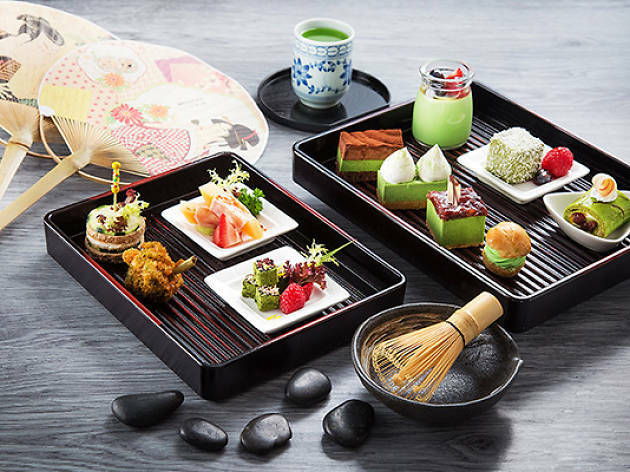 Park Café has launched a new afternoon tea set that's presented in a traditional Japanese bento box. The set includes both savoury and sweet items from quinoa salad and foie gras toast to cheesecake and lamington.